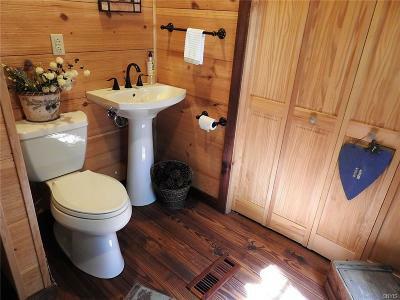 What a surprise this is! 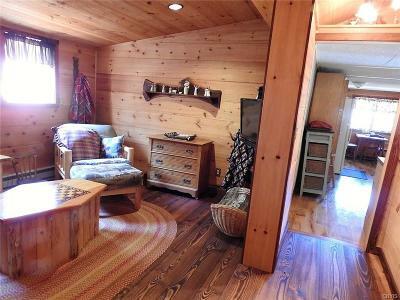 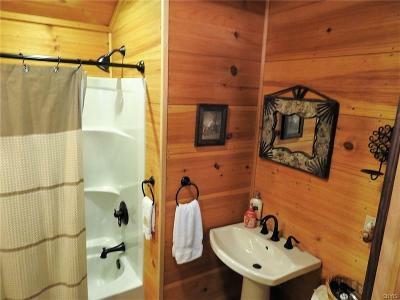 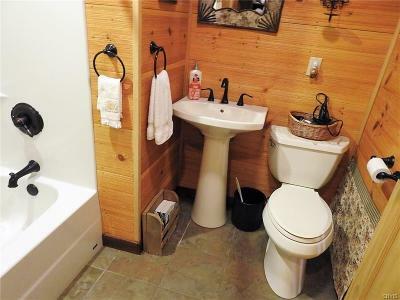 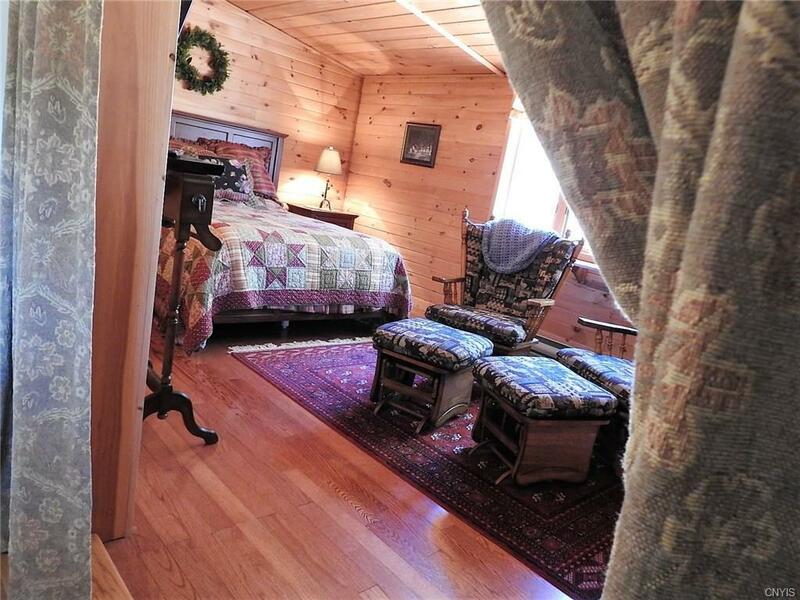 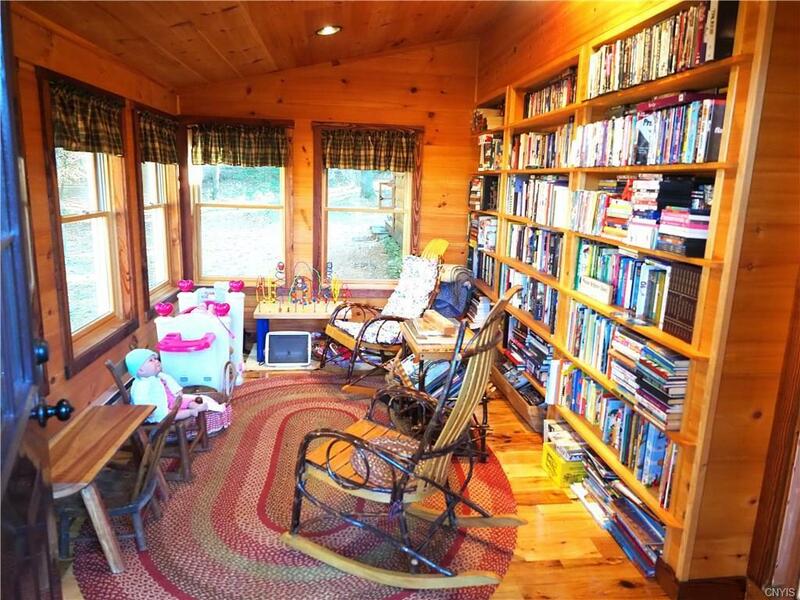 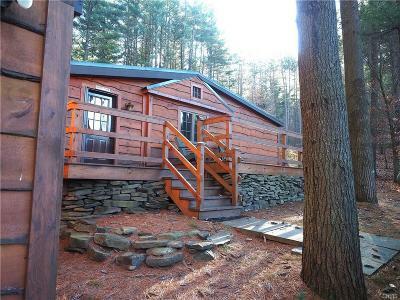 Completely renovated cabin in the woods. 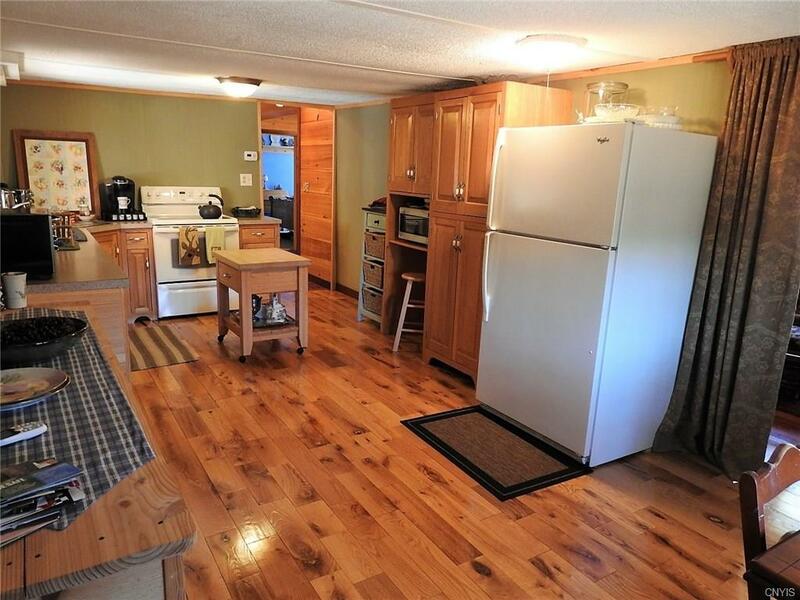 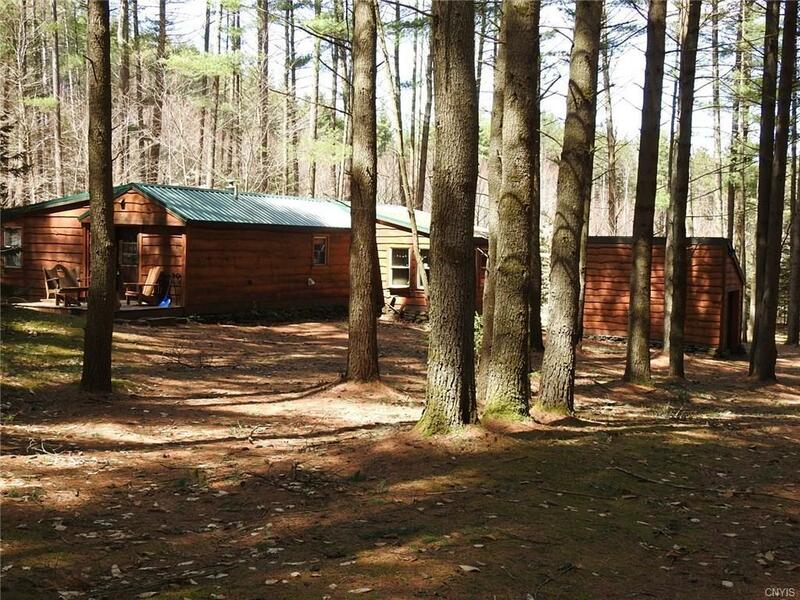 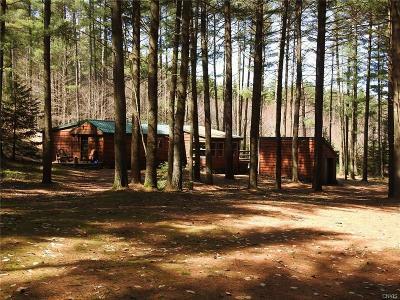 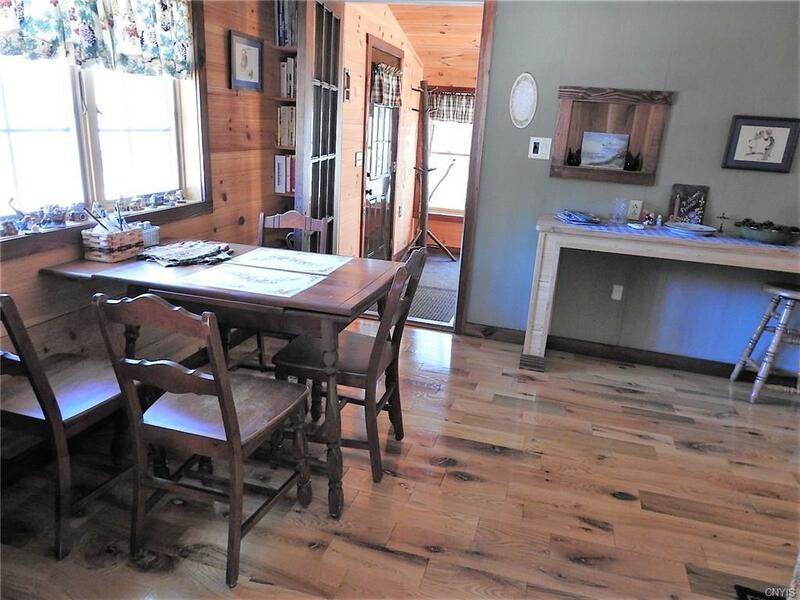 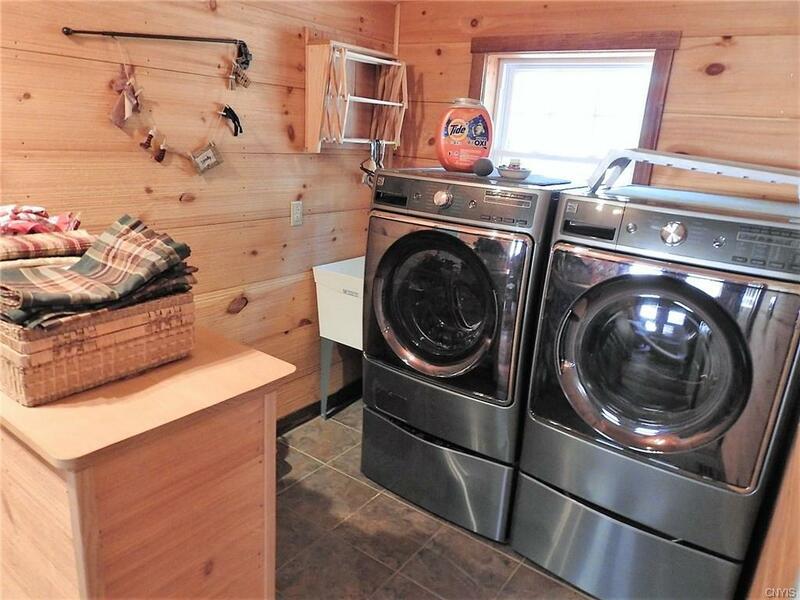 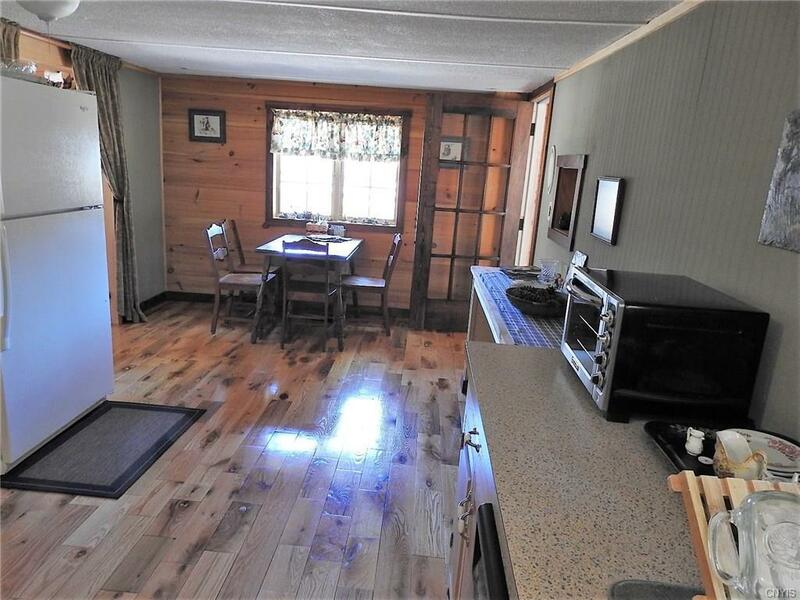 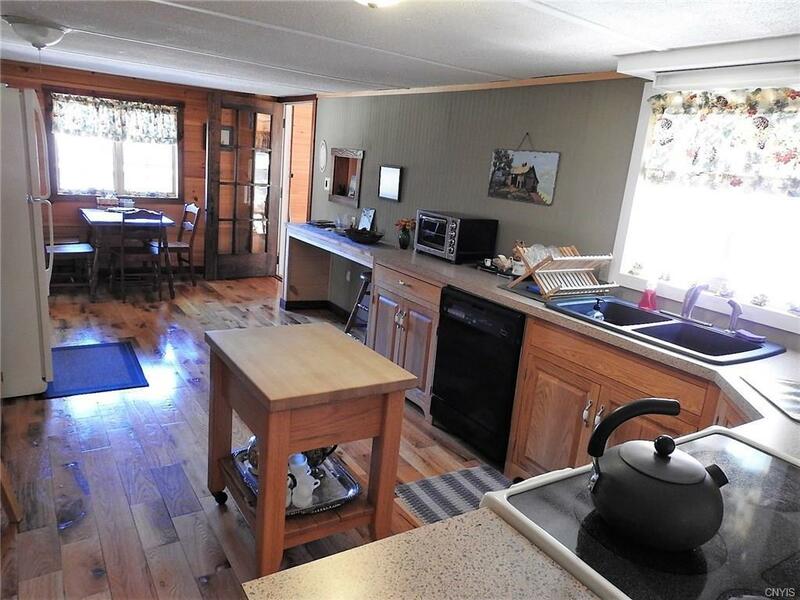 This 2 bedroom 1.5 bath home sits on over 7 acres, full kitchen and laundry, pantry, adirondack decor, enclosed sun porch, full side deck, smaller deck upon entry, permanent generator, detached one stall garage and privacy! Did I say Privacy? 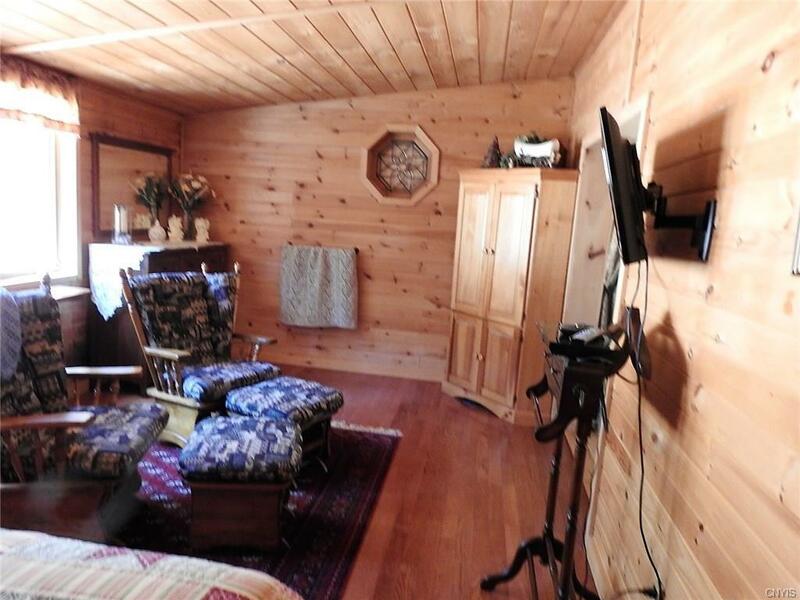 Room for your friends to bring in their RV for a visit. Perfect landing behind the house for a giant fire pit. 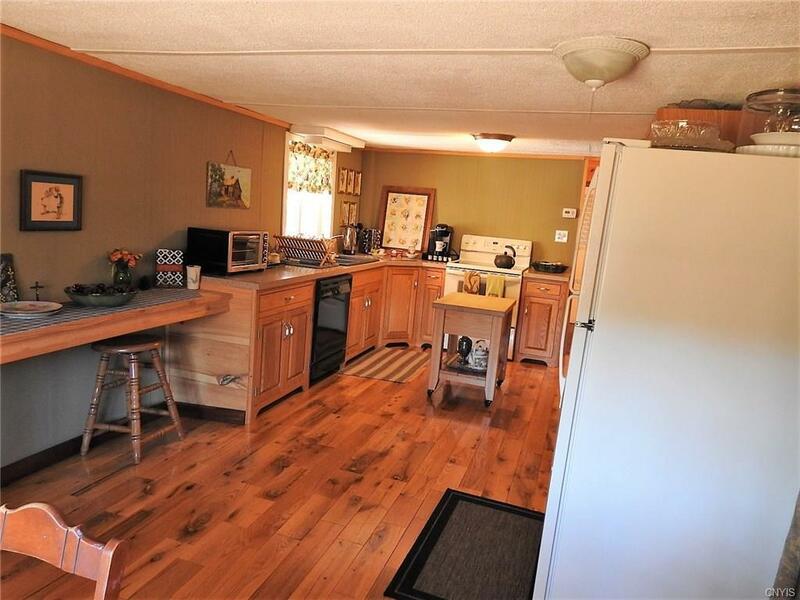 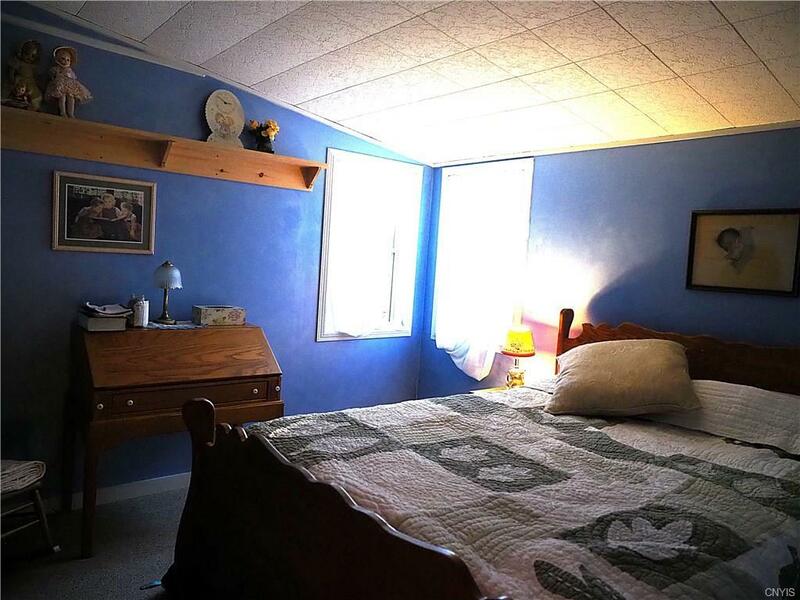 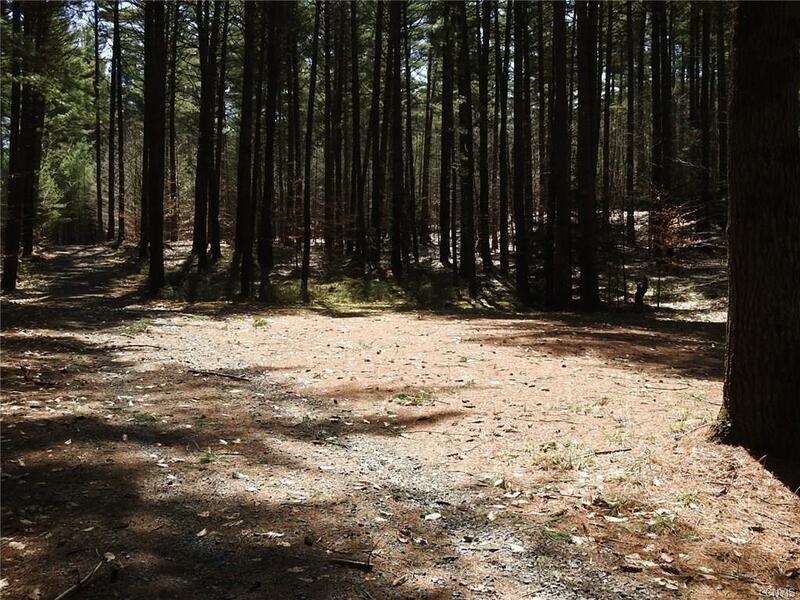 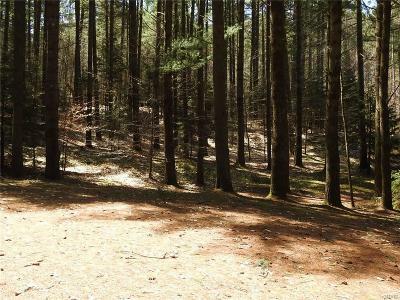 Country living just minutes from Boonville, close access to snowmobile trails. 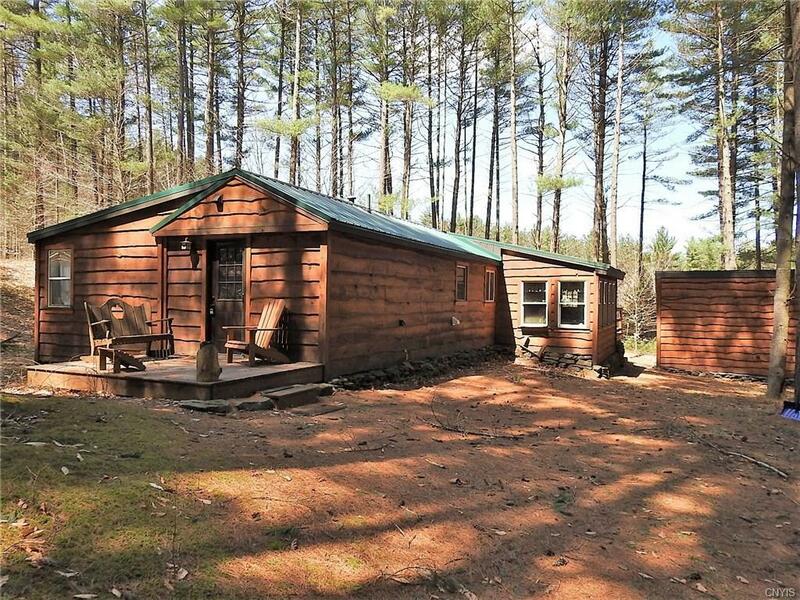 Enjoy fishing, hunting and everything the Adirondacks have to offer! 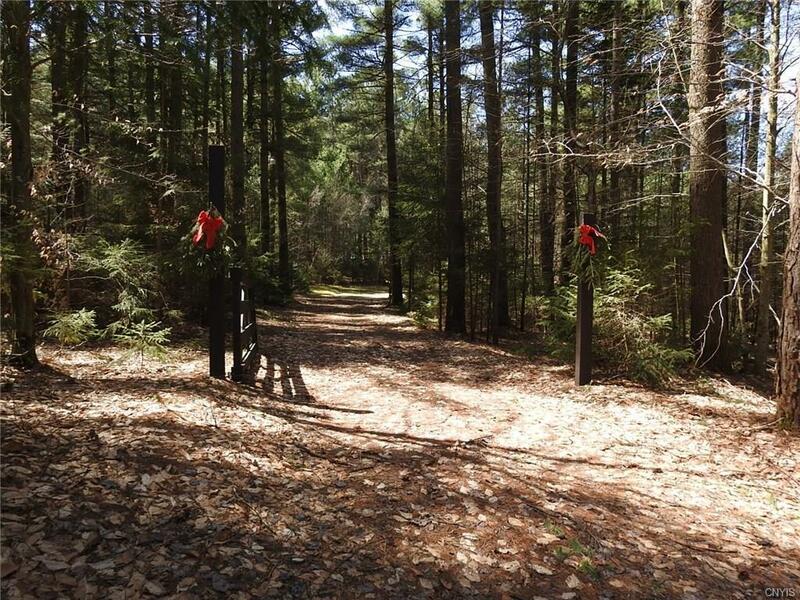 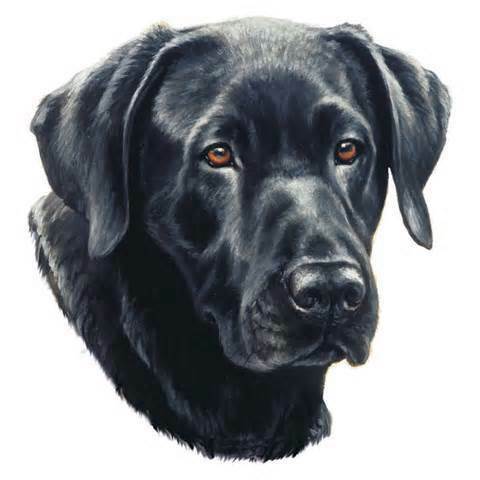 Directions To Property: From Rt 12 Take Moose River Rd To Joslin Rd, Turn Left Onto Joslin Rd. 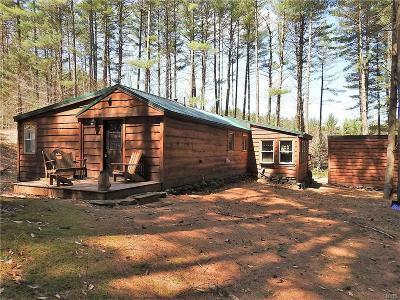 House Is On The Left Just Past Red Camp.